Can the ribcage be expanded with exercise? It can, here’s the proof! I know there has been a lot of debate among many experts on ribcage expansion with exercise. I truly believe it can be expanded with exercise. Having a larger ribcage will improve your breathing capacity, posture and organ function. From an aesthetic point of view it will give you a wider back and broader shoulders, therefore, giving you a better v–taper look. Of course, we are all different shapes and sizes, and the more mesomorphic someone is, the more likely that they will have a larger natural v-taper than most. But people like Arnold Schwarzenegger, Stuart McRobert, Paul Kenso and even myself, have all reported increased ribcage size by doing certain exercise. Even in Eugen Sandow’s book Life Is Movement you see pictures of people who have improved their ribcage size and posture with exercise. 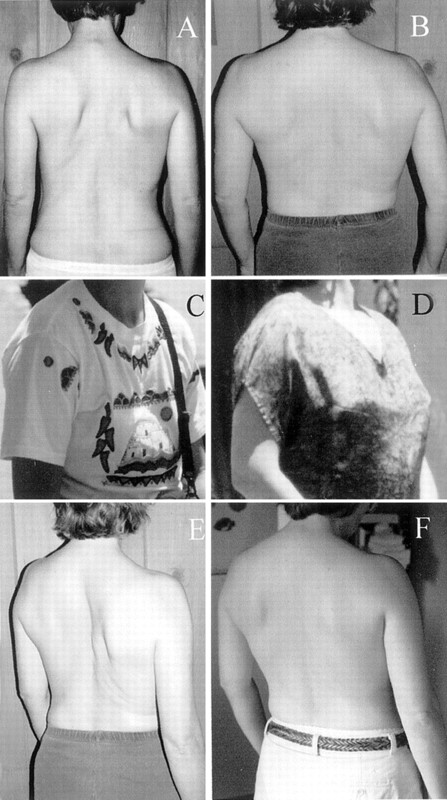 If you want to see some scientific proof on how ribcage size, along with Idiopathic (unknown cause) Scoliosis, can be improved with exercise, take a look at this report I found a few years ago. It is the best report on this topic I have ever come across after years of research. ← Why does my chest sink in and/or sticks out, and what can I do about it?